Welcome, Everyone! Welcome, Belle Calhoune! 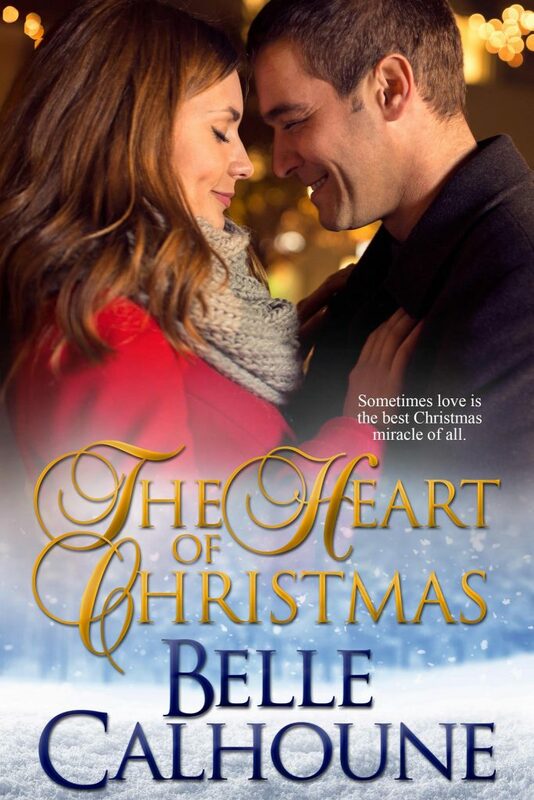 This week we’re chatting with inspirational romance author, Belle Calhoune. Belle’s offering 2 prizes, so be sure to read to the bottom and put in your 2 cents worth. I’ll announce the winners next Tuesday, the 19th, here on the blog and on Facebook. 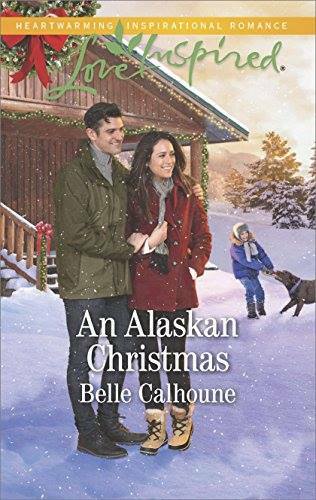 Congratulations to Deanne Patterson and Patricia Bennett Barber, winner’s of last week’s drawing for two of Belle Calhoune’s books: His Secret Alaskan Heiress and An Alaskan Christmas! I grew up one of five children, the daughter of a Massachusetts physician and a biologist. A public library sat across the street from our house and influenced my future hugely. Entranced by the literary world, particularly romance and mystery novels, I developed a hunger for books. I met my husband, Randy, at Syracuse University. I worked 13 years as a Federal Investigator with the Equal Employment Opportunity Commission in Boston, Massachusetts. It was a wonderful job, and I was able to help a lot of people struggling with discrimination in employment. I worked from home a few days a week which was nice with a small daughter. 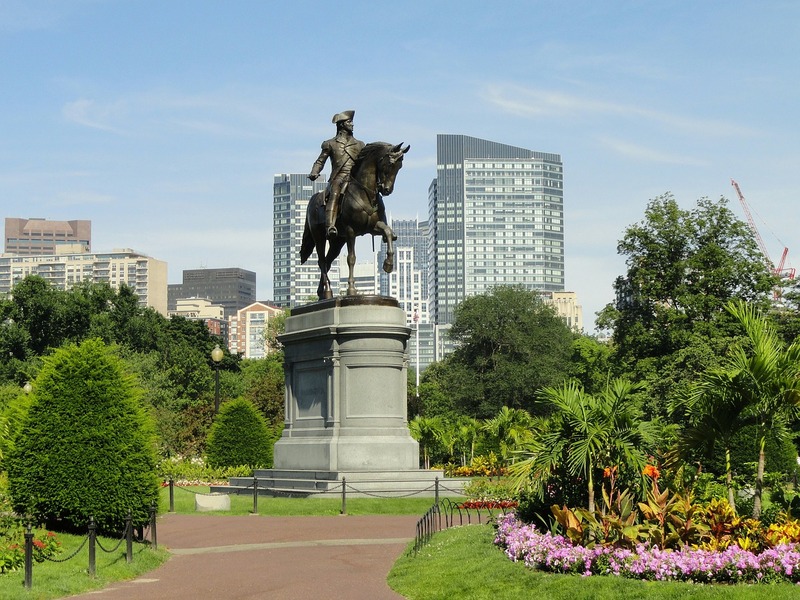 After my second daughter arrived, we moved to Connecticut and I began to pursue my writing dreams. 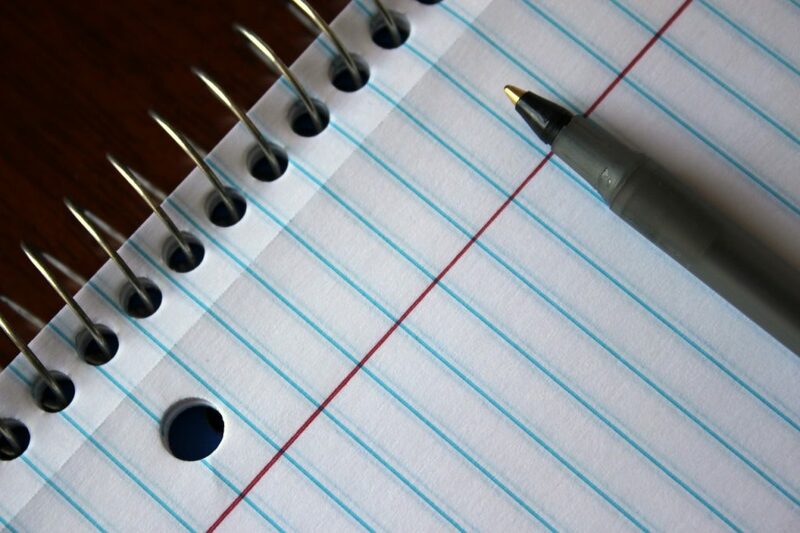 I wrote for many years, but I didn’t pitch to publishers. Long before I sold my first book, I wrote a romance novel during my maternity leave from my EEOC job. I received a letter back stating the premise was interesting, but it wasn’t right for this particular publisher. Fast forward to 2012. I discovered Harlequin forums online and looked at the various pitch opportunities. How amazing that authors aspiring to write for Harlequin could have this wonderful opportunity to pitch to editors. I saw the Love Inspired opportunity and jumped on it. As a fan of the line, I thought my writing would fit them, particularly since I love to write about small towns and cowboys. 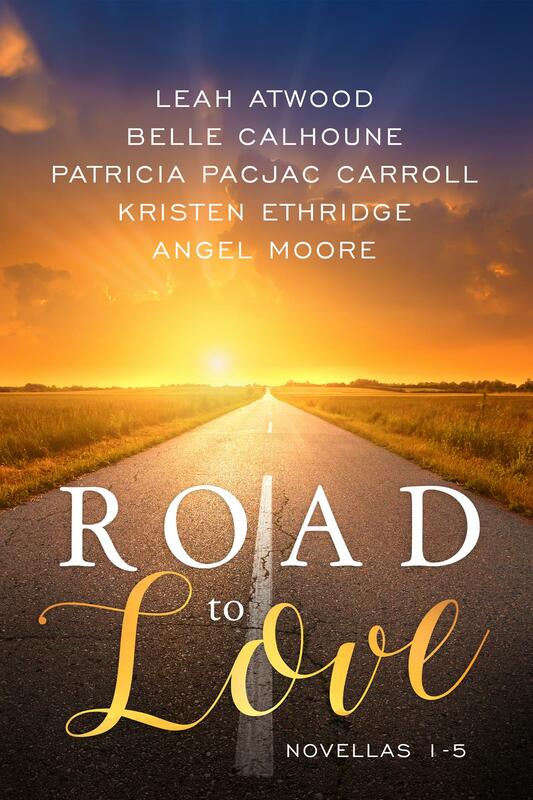 I was asked by a Love Inspired editor, Emily Rodmell, to submit a full manuscript. Happily, after a few weeks, I was offered a contract for my first book: Reunited with the Sheriff. The Reunited with the Sheriff experience was amazing. I had always wanted to be published with Harlequin, so it was a dream come true. Harlequin allows authors to have a say in the cover process. We provide examples of what cover we think would be a great fit. Ultimately, the art department decides which vision they wish to pursue, but it is lovely to have a say in the outcome. Since my debut, I have published roughly 30 books and novellas. I traditionally publish with Harlequin Love Inspired, but I also self-publish additional books. I enjoy writing series that feature interconnected characters. 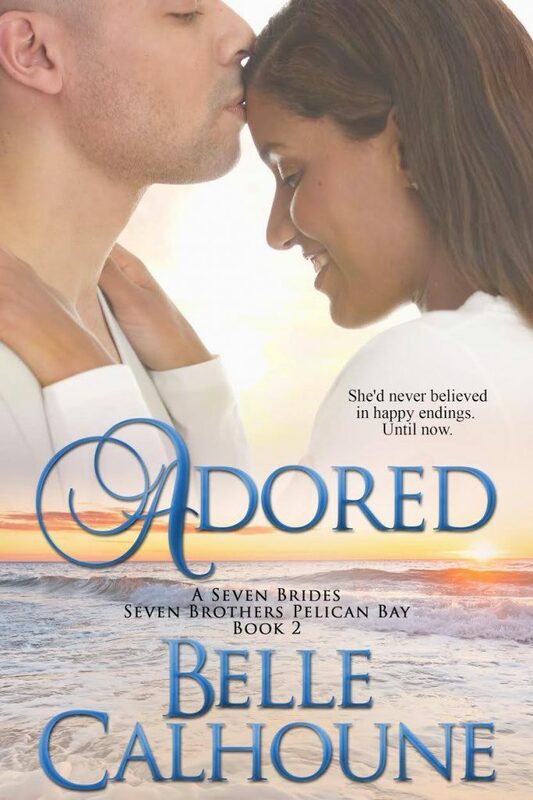 I am currently finishing up my Alaskan Grooms series for Harlequin Love Inspired. I self-published the very popular Seven Brides, Seven Brothers series, as well as the Secrets of Savannah series. I am currently working on Seven Brides, Seven Brothers, Pelican Bay series, a spin-off of the original Seven Brides series. I feel incredibly blessed to be able to work in my chosen profession. I love writing inspirational romance. And I truly have the most wonderful readers in the world. On August 22, 2017, His Secret Alaskan Heiress, my fifth book in the Alaskan Grooms series came out in the Harlequin Love Inspired line. 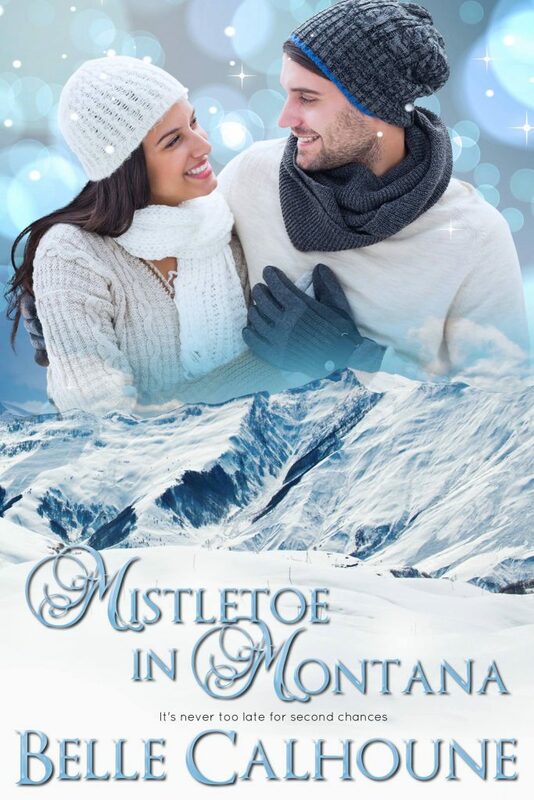 Also in September of 2017, my sixth book in the Alaskan Grooms series, An Alaskan Christmas, comes out in the Harlequin Love Inspired line. In March of 2018, my seventh and final book in the Alaskan Grooms Series hits shelves. It is titled Her Alaskan Cowboy. It’s my pleasure to give away a print copy of His Secret Alaskan Heiress and An Alaskan Christmas to two readers who comment. 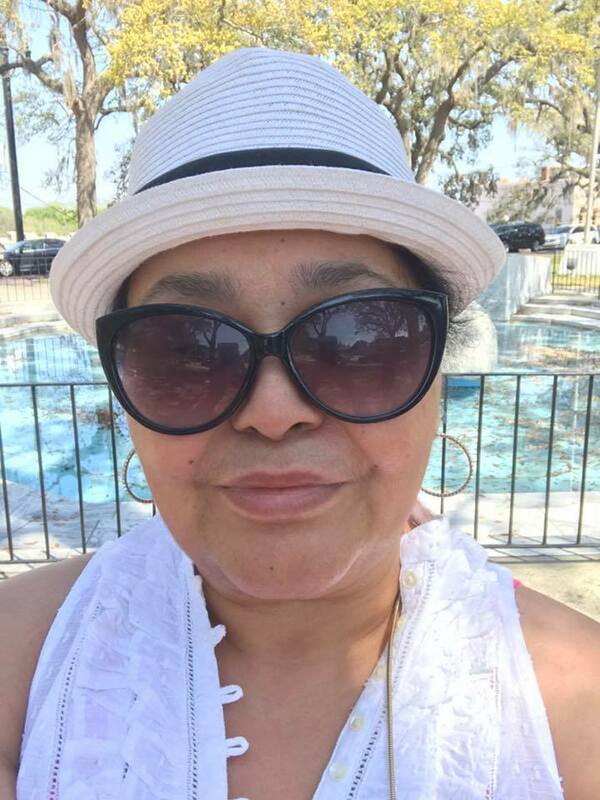 I can be found on social media in many forums such as my Author Belle Calhoune Facebook page, on twitter @BelleCalhoune, my website and on my Belle Calhoune Bookbub page. My books can all be found on Amazon where I have a Belle Calhoune author page. I enjoy reading Love Inspired books. The Alaskan Groom series sounds like wonderful stories I’ll have to add to my TBR list. Hi Marilyn. Thanks for stopping by. I had a great time writing this series. I hope you enjoy it if you get a chance to read them. Blessings. I enjoy Belle’s books very much. Thank you for the review. Hi, Lucy. Thanks so much for stopping in and commenting. I so appreciate your readership. Thanks so much for your kind words. I love Love Inspired books, good quality,fun books. Belle Calhoune is a great author. I would love to read these. Awww, Deanne. What thoughtful, kind words. I so appreciate them. Keep reading! Blessings. I have read every book that Belle Calhoune has had published and have enjoyed every one of them. If you haven’t read her books, you really need to start. She is one of my favorite authors. I have already won one of the Alaskan Grooms novels, so I don’t think it would be fair for me to win another one in this series. I just wanted to give Belle a shout out. Hi, Lanetta. Welcome to our circle this week. Thank you so much for the shout-out to Belle. You’ve encouraged her and me both. And thank you for your generous attitude about the drawing. Hi, Lanetta. I’m so thrilled to see you commenting. You are such a supportive reader. It’s readers like yourself who keep me going during the tough writing times. Bless you! 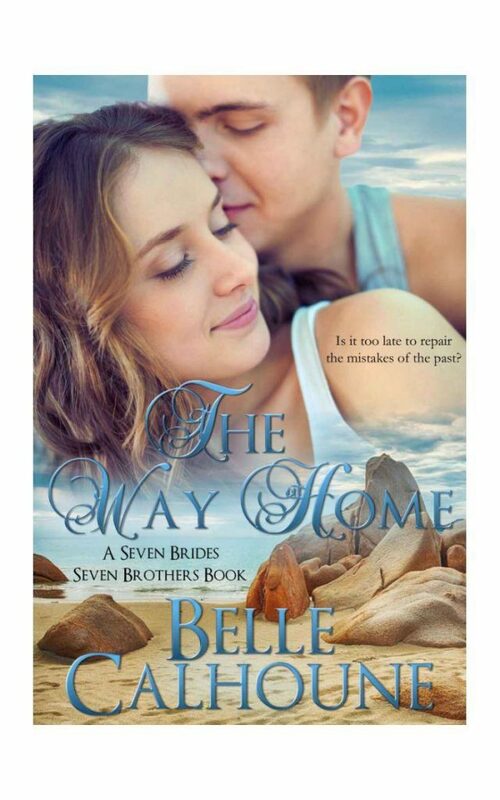 Belle is a new author to me and her books sound delightful! I would love to win one! She lived across from a library? O my, that must have been heaven on earth. :( Blessings on you as you continue to write. Hi, Evangeline. I think that was one of the best presents my parents could ever have given me. A treasure trove of books located right across the street. It was heavenly and it changed my life. Thank you for your kind words. I really enjoy her books! If you haven’t read any yet, you really should! I need her latest! Hi, Nancy. Great to see you over here. You’re such a wonderful supporter of authors. That means a lot! Blessings! I love that you grew up across from a library! That must have been so much fun! You seem like a person that quietly won’t let go of an idea! Perseverance! Continued success! I would live to win a copy of your book! Thanks! Welcome, Paula. Thanks so much for joining the chat and leaving a comment. You’ve encouraged Belle and me both. You’re entered in the drawing. P.S. I ditto your comments to Belle. Hi, Paula. Thanks for stopping by and commenting. It was a very cool thing indeed to grow up across the street from a public library. It really fueled my writing dreams. I don’t believe things happen by accident in our lives. It was meant to be. Blessings! New to me but would love to read them all!! Hi, Patricia. Thanks for stopping in and commenting. Good luck on the drawing. Blessings. New to me author. Her books look like ones I would enjoy. Hi, Ann. Welcome! Thanks for popping in and leaving a comment. I really hope you get a chance to read the series. There’s a lot of romance in Love, Alaska. Blessings. I’ve never read her books, but would love a chance to win one. Great to see you in our circle, Susan. Thanks for taking the time to participate. You’re entered in the drawing! Hi, Susan. Thanks for stopping in. Good luck on the drawing. If you happen to win, I truly hope you enjoy the journey to Love, Alaska. Blessings. Please don’t include me in the giveaway because I already have and have read these books! 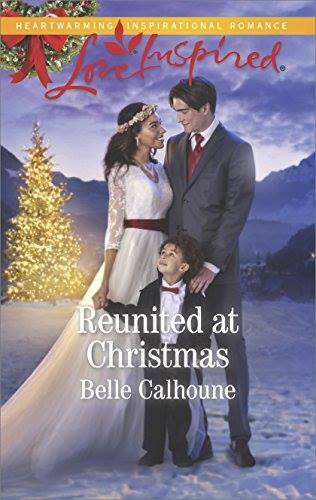 I found Belle Calhoune when I started reading her Seven Brides, Seven Brothers series, and I could hardly wait for the next one to come out! I hope you have many comments and new readers find you. They will be blessed!! What a terrific endorsement, Becky. So glad you joined the chat. Love seeing you here. Hi, Becky. Thanks for stopping by. Becky! You’re the absolute best. A dream of a reader. Your support and kind words mean the world to me. Blessings.